Lollipops are famous among kids whether it be a sweet candy lollipop or a chicken lollipop. This summer vacation my kids their grandpa’s place and since my mom is a veg lover,she wanted to try out a lollipops but a veg lollipops for her grandchildren and of course her daugther :)Thanks mom for such a delicious and mind-blowing vegetable lollipop. Gulgule is a very easy and simple recipe in Maharashtra. Gulgule Pua is in the shape of a Pakora. I tried this dish especially for my husband who loves sweet and this is one of his favorite childhood dish. 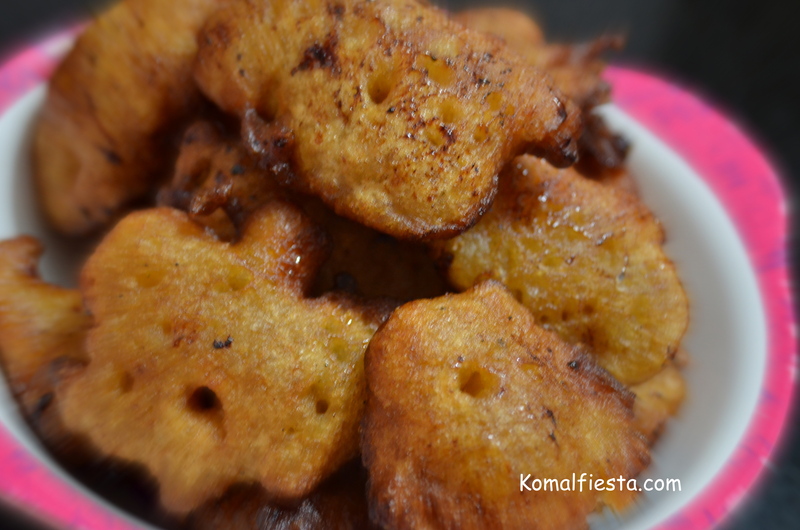 My kids just loved it , this can be the good snacks for your hungry kids after school.If you like sweet then you will surely like these sweet Gulgule.Read more…. Sushi is a traditional food from Japan. It is a popular dish in other countries as well, such as America, Canada, and the UK, along with many other countries. for my kids with raw vegetables. Read more..
Canapes are also known as finger food. Its a small, prepared and usually decorative food, held in the fingers and often eaten in one bite. I chose kids snack time recipes and here is my first day kids friendly canapes.Canapes also looks very appealing , are extremely light to eat thus, make on to the list of a perfect snack for our kids. Read more..
It’s back to school time and when the kids come home with rumbling tummies ,each and every mom thinks of some easy, healthy after school snacks to keep going till dinner. I have few collection of recipes, one of them is Nutella bread and cheese swiss roll. This 3-ingredient recipe is just the perfect snacks for your kids.Read more..
A pancake is a flat cake, often thin, and round, prepared from a starch-based batter and cooked on a hot surface such as a griddle or frying pan.Apple honey pancake is a healthy way to start your child’s day breakfast before school or brunch after school.Made with butter, honey,apple and all purpose flour. No refined sugar! My elder daughter is not fond of apple but this pancake served my purpose to feed her with healthy apple breakfast. Homestyle potato chips is really loved by my kids.It’s fun and easy to cook for them. I like to use olive oil because it has less trans fats, but you can use any oil of your choice.Read more.. This entry was posted in Indian quick and easy recipes, kids creative recipes, kids recipes and tagged easy recipes for kids, kids creative recipes, kids quick recipes, light snacks, quick snacks, veg quick snacks.